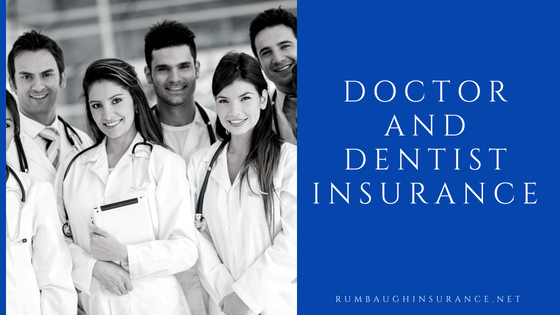 As a doctor or dentist in Hanover, PA, or the surrounding areas, insurance for your practice is probably the last thing you want to deal with. Having a full calendar of patients, dealing with employees, and working 60-80 hours a week does not leave a lot of time for researching. The experienced team at Rumbaugh Insurance is here to help with a few things you should know when purchasing insurance. Use an experienced independent agent. Using an independent agent versus a big named company can provide you with many more options. We have access to multiple companies who may have differing coverages. Being able to assemble a policy that fits with your unique situation is what we specialize in. With a doctor or dentist office, there is always the possibility of someone falling and injuring themselves. Your business is dependent on people coming to your premises, so the risk of this happening is high. General liability will pay to defend and indemnify anyone who brings suit against you if the claim is approved. If you own your building, or lease and are required to cover the building insurance, you will need a commercial property policy. You will even include your items inside the building under business personal property. Another essential coverage you should have is business income so, if you are unable to work due to a covered loss, you still have income coming from somewhere. Since you are an experienced professional doctor or dentist, you have a high risk of being sued for an error or omission due to your expertise. Making a mistake, being negligent, or not providing a service can all cause an issue in which this coverage can protect you from. A few other things to consider depending on your situation would be workers compensation, cyber liability, and umbrella liability insurance. Contact us today to discuss your options.